… location and real-time operational data for your interactive electronic retail displays. Parasitics Analytics* provides just that, without any infrastructure, without being on site, without store personnel. 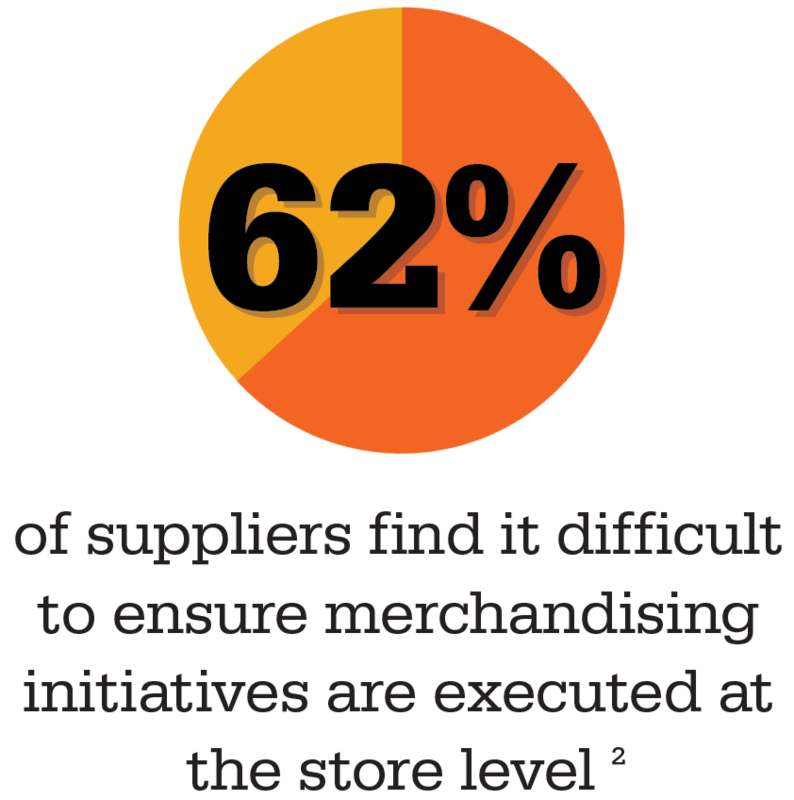 Take the guesswork out of merchandising and promotional programs. Our customizable dashboard provides a visual snapshot of overall operations with the ability to drill down to individual displays. Apply filters, compare and contrast, automate reports and action lists – all in real-time. Know which stores are still to perform your installation. Audit against imported set lists or a retail database. Directly compare uptime/downtime across different retailers and different displays. Identify issues and take action. See synergy with other advertising efforts, target installations, organize repairs and create a merchandising action list. Industry white papers show how 3 key areas of in-store display execution compliance affects your bottom line. 1. A.R.E. | POPAI’s 2015 Compliance Initiative Study as referenced in Shop!’s white paper: A Display is a Terrible Thing to Waste. Steven A. Weiss. July 6, 2016. 2. Retailing Today 100 Best Retailers 2015. With under 50% of displays executed as planned, there is an opportunity to capture sales simply by knowing that the display is installed and working on the shop floor.